Protein has earned its reputation as a work horse for your body. Understanding how much you need based on each day's activity level will give you a leg up when it comes to replenishing, recovering, and recharging your body each day. 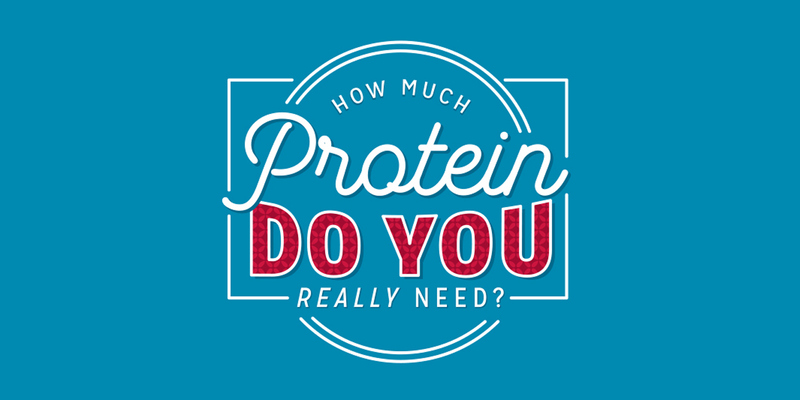 Check out our handy infograph to help you figure out how much protein you need each day. 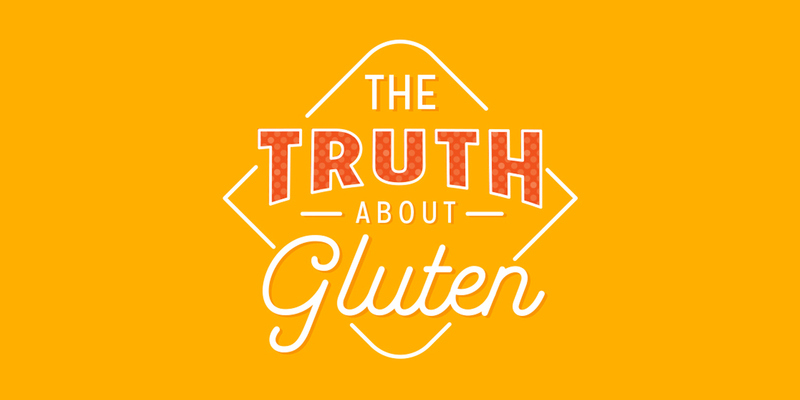 Click on the image below to view the full infographic.